Every financial gift helps supply much needed funds to the Areopagus Center. Your generous support and ongoing partnership is vitally important. 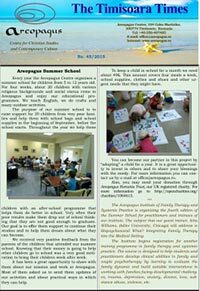 The Areopagus Center’s ministry relies almost exclusively on the gifts received from Areopagus Romania Foundation supporters. Thanks for helping to develop, sustain and expand the important work and ministry of the Areopagus Center in Romania! 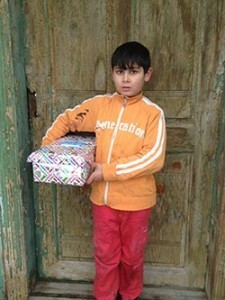 Areopagus Romania is a 501(c)(3) organization and all donations are tax deductible. Clicking on the link below will redirect you to a dedicated donation page on Aplos.com where you can donate securely using your credit card.